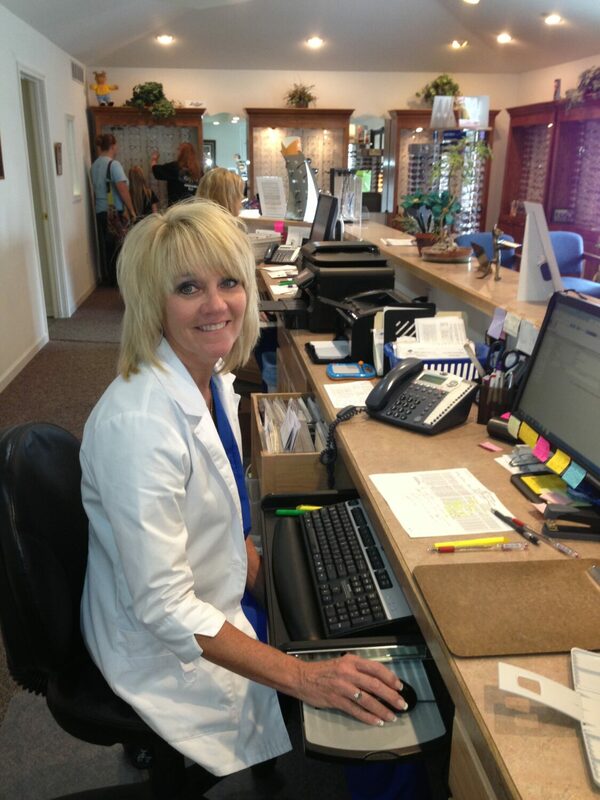 Enjoy the good life practicing optometry on the high plains of western Nebraska. 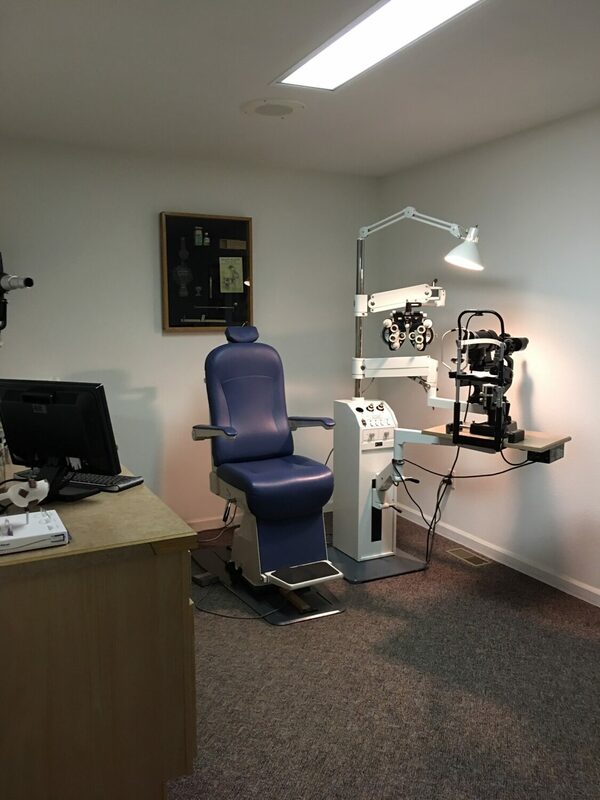 Owner doctor started this vibrant medical optometry practice over 34 years ago and is available as a complete sale/buy-out. Collected revenue in 2016 was over $700,000 on 26 doctor hours, no weekends. Revenue per patient is $520 on 1,300 exams. Opportunity to practice full scope medical optometry with a substantial emphasis in ocular disease management, extensive treatment of macular degeneration and glaucoma. 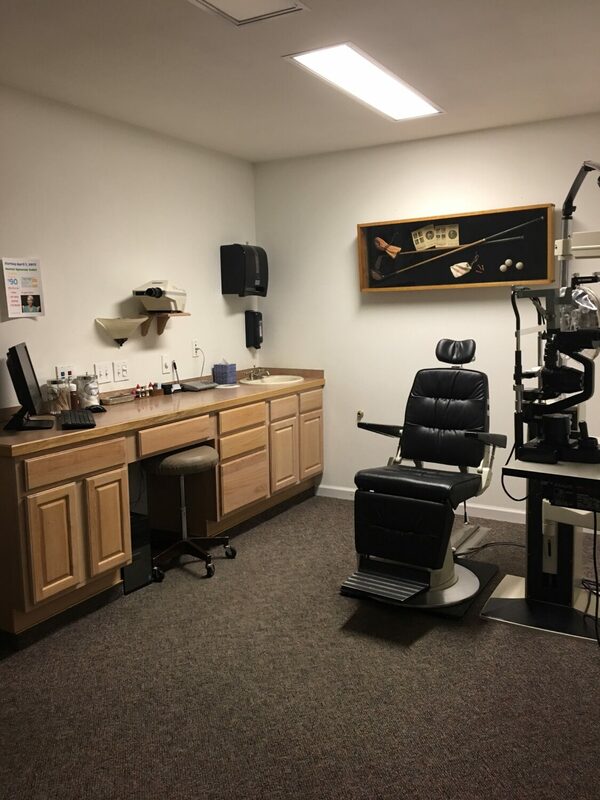 Patients also receive dry eye, CVS, Lasik & cataract pre/post op care. This gorgeous 2,600 sq. 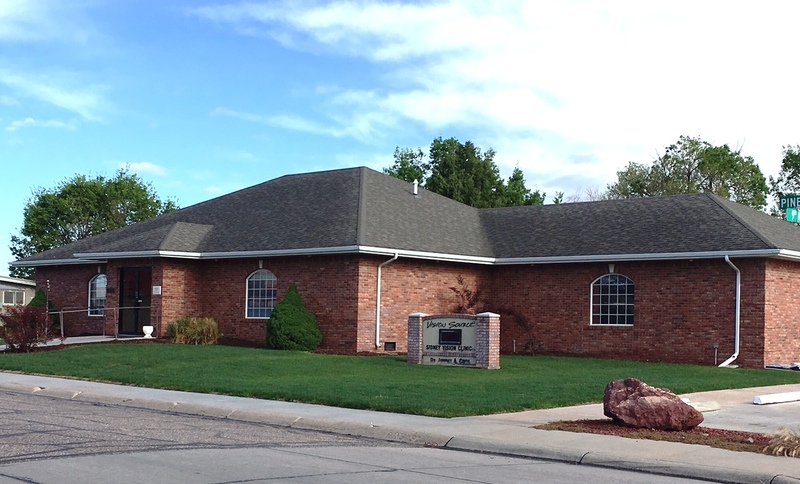 ft. freestanding building is owned with additional space for expansion. 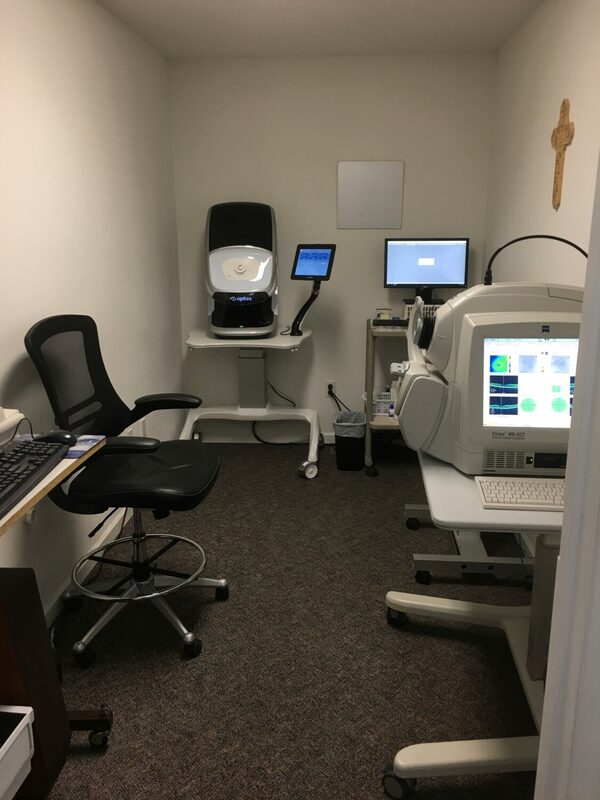 Two fully-equipped exam rooms have state-of-the-art instruments and equipment in excellent condition, featuring Topcon, Essilor, Zeiss, Humphrey, Haag Streit, Burton, Welch Allen, and Nidek. 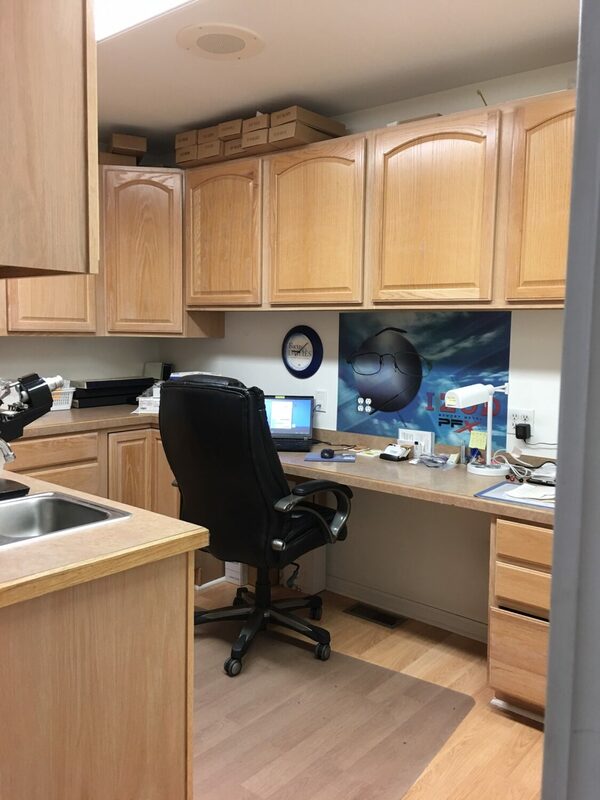 The Optical has over 600 frames with custom designed solid oak displays and fixtures making this a luxurious turnkey operation. EMR/EHR certified software using Eyefinity/OfficeMate. Comprehensive marketing campaign including the use of Facebook, 4PatientCare and Solution Reach. Well-trained and experienced staff of seven. Vision Source member. Medical professionals in the region provide excellent referral sources. Located two and a half hours from Denver, Colorado. Just an hour drive to sneak away to ski at the nearest resort, or minutes away from hunting, fishing. Sidney is also home to a beautiful, 18-hole golf course carved into the prairie bluff hills of western Nebraska. Very safe place to call home and raise a family. 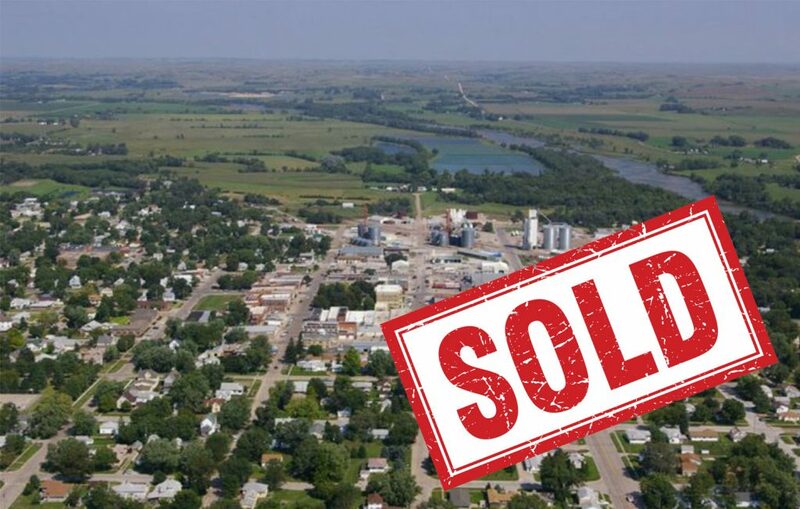 You might be interested in this practice: Nebraska Practice For Sale. View the Williams Group listing at https://www.thewilliamsway.com/practices/sidney-ne/.